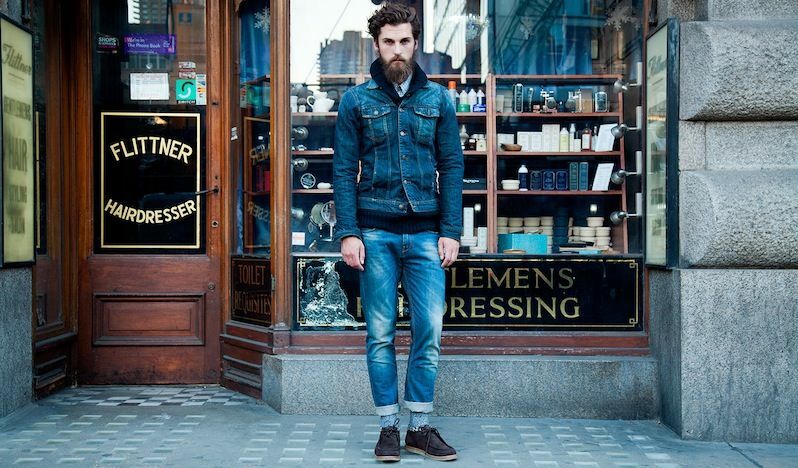 Hipster: a term that was born in USA in the thirties, during the Jazz era. Its origin could be from hop, nickname of opium, or from the African verb Hipi, which means “open someone eyes”. It was mainly used for the white middle class that imitated the African-American jazz musicians lifestyle. 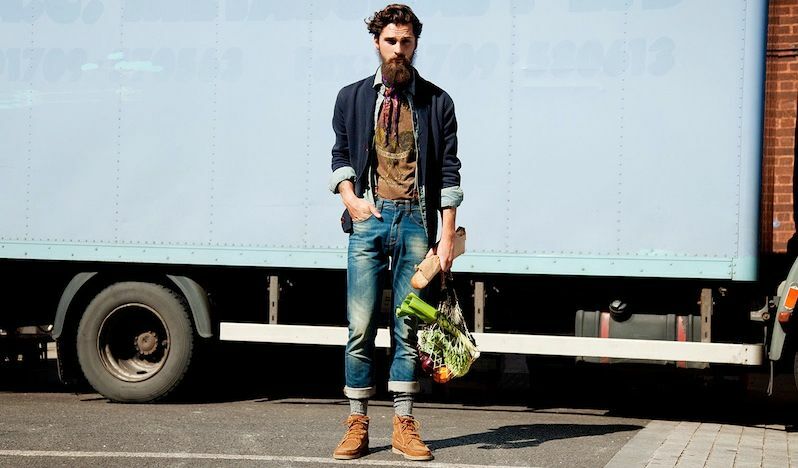 The Hipster seeking to live without roots, in search of rebellious imperatives of the self. 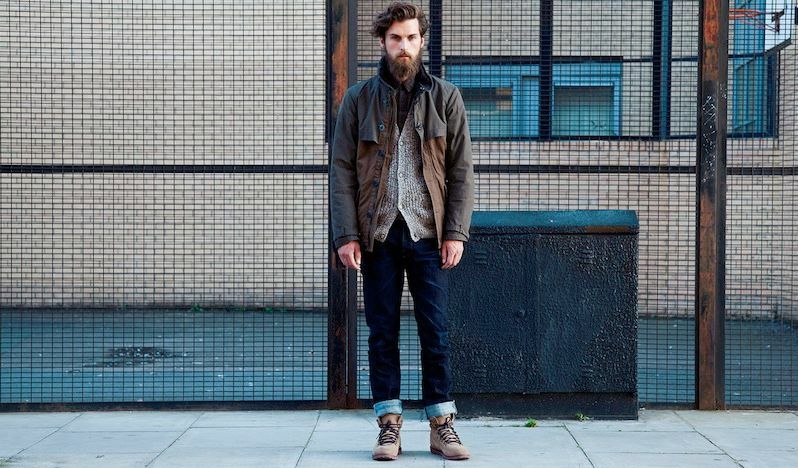 The Beat poets made ​​the term quite popular, offering an unconventional model which later developed in the Hippy style. Today, Hipsters represent a group of young restless characterized by aesthetic parameters, totally apolitical: the way they dress, their musical tastes, their lifestyle choices and their hairstyles. How they dress? T-shirt with a scoop neck, cardigans, tortoiseshell glasses, backpacks, oversized sweatshirts, leather or denim jackets, skinny jeans, leather boots, Vans and All Stars. Style completed by tattoos scattered all over the body, earrings, necklaces, rings and bracelets. What they love? Art, photography, skateboard, vintage, indie music, bicycles, social networks, kitch, organic food, vinyls and flea markets. The hairstyle: few rules, but clear, a ’50s/60s inspiration with a contemporary twist. 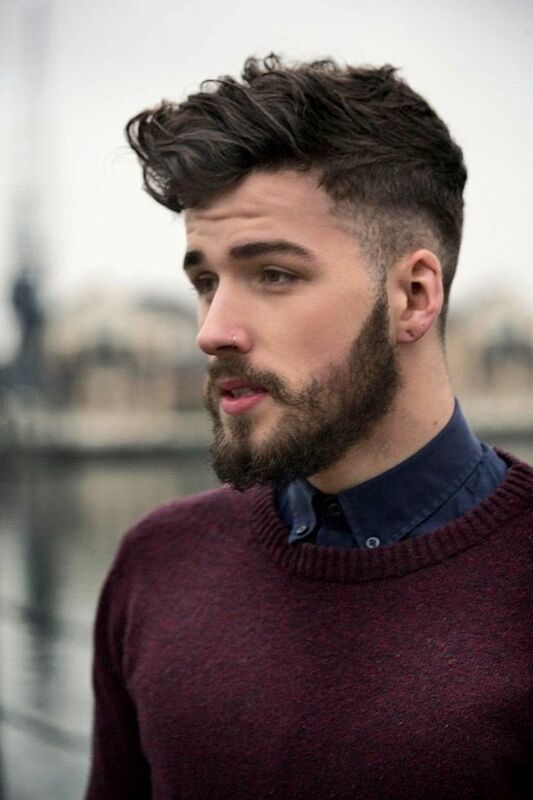 Hair: nape and sides are shaved, and the clump has a rather full-bodied volume. It is a game of contrasts where you can opt for a folk or accurate style, forelock backwards, lateral line, shaping shiny gel. 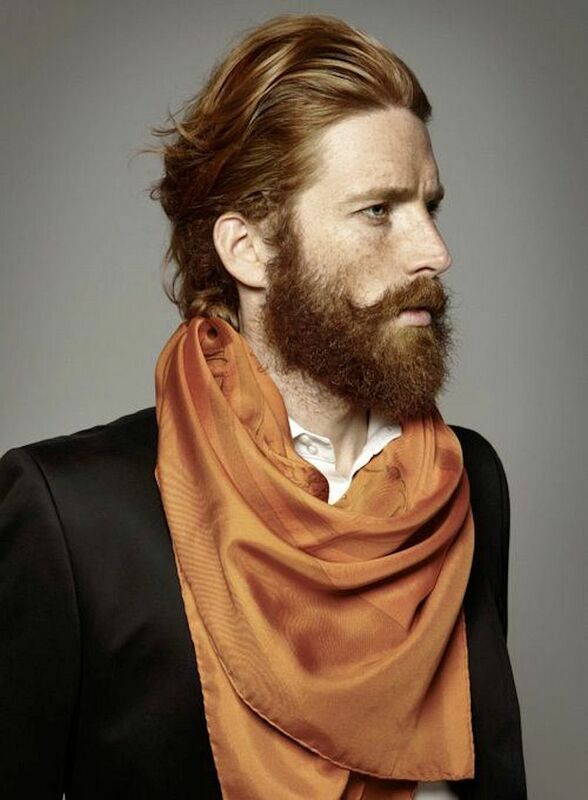 An absolute must have of Hipsters look are beard and mustache. 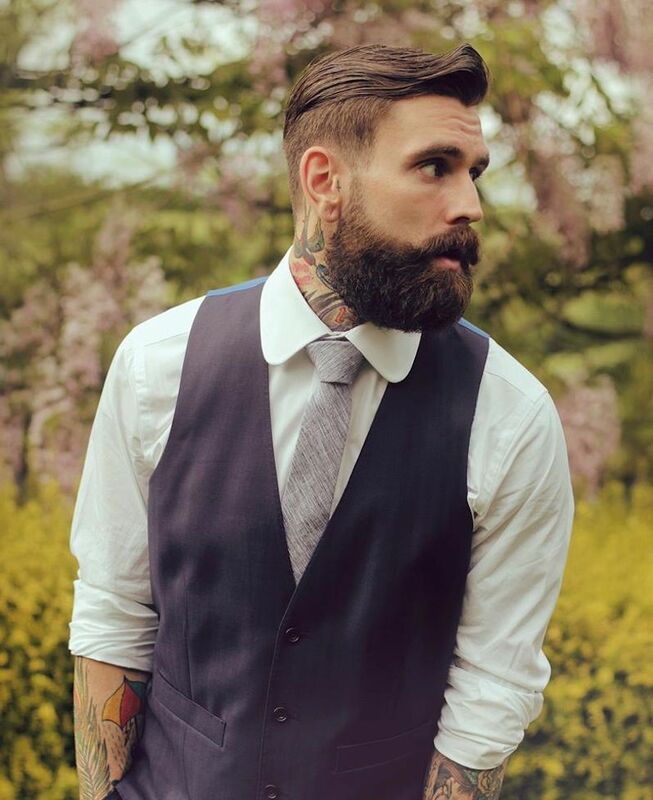 The beard is thick, long and beautifully. It is rapidly developing a real passion for all barber instruments and a rapprochement with barbers shops. The whiskers, which can be plain or with curled toes upward, but undoubtedly very thick, charm the most aesthetic and methodical.